What if we told you that accounting could be simpler? 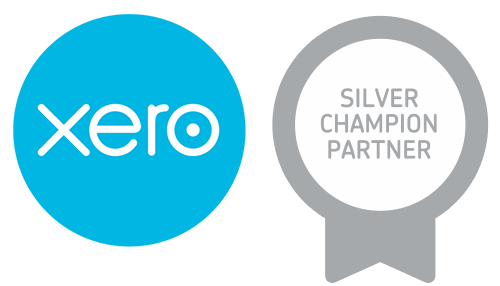 Thanks to Xero, our CPAs, accountants, and advisors can do just that – make your accounting processes and systems easier and more streamlined. In our first consultation (online or in-person), we will walk through your current system and identify any pain points or weaknesses. After recommending a personalized bundle of services, we will assist you with cloud system setup along with any necessary file conversions to achieve a paperless office. From bookkeeping to accounts payable and receivable, your systems will be integrated, more organized, and accessible anywhere. Our accounting systems and menu of services are scalable and can be suited to work for startups, fast-growth organizations, mature enterprises, franchisers, and so on. Build a package that suits your needs, not someone else’s. Your back-office functions can be taken completely off your to-do list or you can work with us for here and there. Either way, Alloy Silverstein’s Cloud Coaches are helping you be more streamlined and efficient in today’s new age of business.